Website construction services including both web 2.0 design and web development: eCommerce website, Newspaper website, Magazine website, Social Networking website, Corporate website, Restaurant website, Law Firm website, Doctors' Offices, and more. 1. 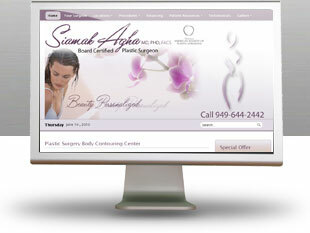 Rank your website on the first page of Google, Yahoo!, and Bing for the search terms you provide. 2. Drive not only traffic, but qualified traffic to your website by phrasing titles and descriptions with calls to action (a must for any search engine marketing campaign). 4. Increase page view rates by customizing aesthetics, layout, and calls to action per user demographics (great for search engine marketing). 5. Integrate Google Analytics to track visitors (also part of our SEO services). 6. Construct your website in an open source platform like Wordpress or Joomla that will allow for automatic updating and global updates. 1. Rank your website on the first page of Google, Yahoo!, and Bing for the most competitive search terms/phrases within your industry. 2. 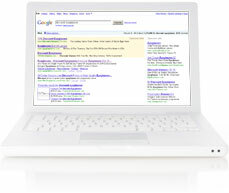 Acquire "Search Engine Real-Estate" in Google and saturate the search engine results with your placements. 3. Drive only qualified traffic to your website by optimizing for shopping and buying search terms (a must for search engine marketing). 4. Increase brand presence of website through social networking including bookmarking, blogging, forum posting, press release distribution, and article submissions (part of search engine marketing). 5. Rank website under local IP address searches for major metropolitan areas (not the same as a Google Maps search). Online Reputation Management, Website Construction, SEO Copywriting, Blogging, Press Release Optimization and Distribution, Social Media Optimization, and YouTube Optimization. Don't be fooled by so called Top SEO competitors. Reverse SEO is not merely online reputation management. While online reputation management offers only temporary and fleeting results, Reverse SEO incorporates the best of online reputation management while combining it with website construction and a full out SEO campaign. While we are constructing proper websites that will later be optimized, we begin with a typical online reputation management approach including press release distribution, blogging, forum posting, and social networking. Online Intellectual Properties, Website Copyrights, and Website Trademarks. 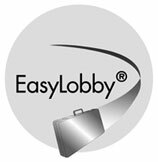 As website trademark agents and licensed USPTO practitioners we have learned that our clients value simplicity. Therefore, our online trademark practitioners offer a single trademark and copyright search option and will file the related federal trademark application for registration in a single class for FREE*. We also offer expedited website copyright services with the USCO Library of Congress. Our website trademark practitioners recognize that prompt service is expected in today's search engine marketing arena. Therefore, our trademark agents do not charge extra for prompt website trademark and website copyright services. Google eye tracking studies show that although pay per click is a dying industry, users still gravitate to the top of the Sponsored Link section of Google and the same is true of the Sponsored Results section of Yahoo and the Sponsored Sites section of Bing. As SEP proved in 2001, a pay per click or search engine marketing campaign can be optimized and those top positions are achievable without outbidding your competitors. Let us manage your search engine marketing campaign and ensure you're maximizing your budget and outperforming your competitors' search engine marketing and pay per click campaigns. 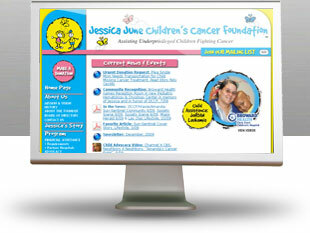 Website redesign for a current website with Web 2.0 elements and the latest search engine marketing trends. 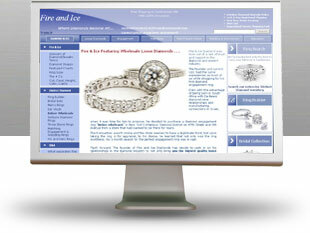 Widescreen displays are no longer a trend. 99% of the displays being built today have widescreens, which means that if your website is vertical based; it's outdated. 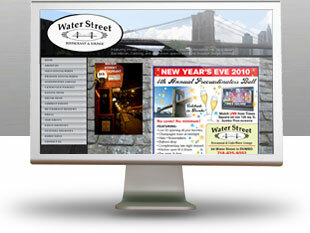 Let us give your website and search engine marketing campaign a facelift for 2011. Tired of trying to figure out how much RAM and bandwidth you need on your server? 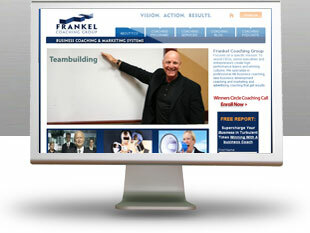 Tired of switching hosting companies once a month? Tired of your hosting company rebooting your server in the middle of the day? Tired of being lumped in with 1,000 other websites? Tired of having your email address blacklisted because someone you were sharing a server with sent out SPAM? 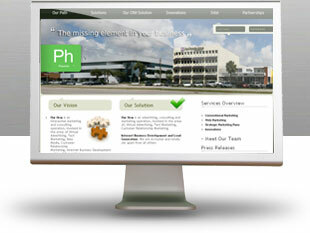 We offer web hosting targeted to search engines. Search Engine Partner (Private: SEP) is a top SEO company and the featured service offering of IDD Information Services, formerly part of Sun|Oracle. Included in the offering are some of the top SEO companies. 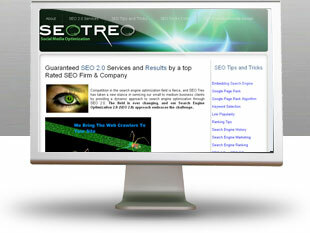 SEO Treo was the first social media optimization company in California. GetUpdated was the largest SEO company and search engine marketing firm world-wide from 2001-2007. Vizad was the first SEO company to offer guaranteed search engine marketing software, and ICG was the first SEO firm offering SEO services since 1996. Since 2006 Search Engine Partner companies have led the search engine marketing and SEO fields by inventing new approaches to ranking websites on the first page of Google like SEO 2.0. Search Engine Partner is also credited as being the first SEO company to crack Google's Universal and Bing's Decision Algorithms. The SEO company now seeks to take its offerings to the next level by bringing SEO 2.0 to the forefront of the search engine marketing arena. Offices in: NY, NY; Los Angeles, California; Houston, Texas; Miami, Ft. lauderdale, Boca Raton and West Palm Beach, Florida.